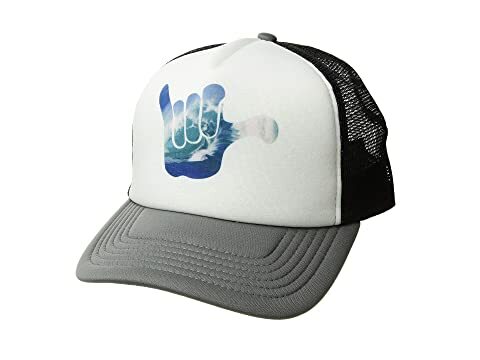 Get ready for a day at the beach with the San Diego Hat Company® SLW3610 - Unisex Wave Hand Trucker Cap. Trucker cap features a hang loose hand with wave print motif. 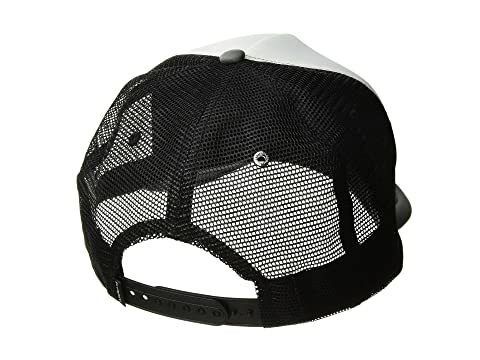 Back mesh panels on crown.